Is there more to sand than we see? Open daily from Sunday to Thursday from 09:00 to 17:00. Amazing and impressive hard work. Good luck. Thank you for making this field trip a memorable one! Proud to be part of this museum and happy to see our ideas in real life. Fantastic presentation and very impressive work! Thanks. 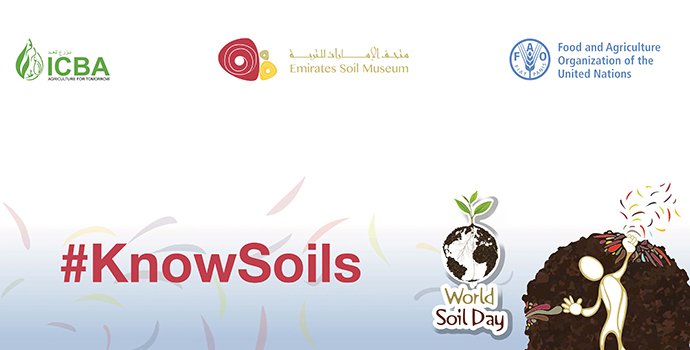 This is a great place to know about soil and rocks of UAE. I am happy to be here and the hospitality is great. It is nice to see my designs come to life! I’m proud to be part of it. The students enjoyed the trip thoroughly and were very glad that they got to know so much about soil. I have been getting very positive feedback from my students and they were very proud to learn about the soils in the UAE. A Jewel! Congratulations and eye opener about importance of soils. Glad to be part of the designers team. 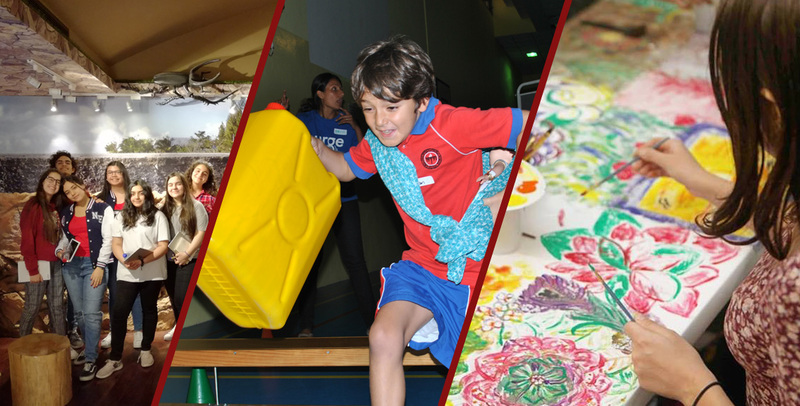 World Water Day at the museum! 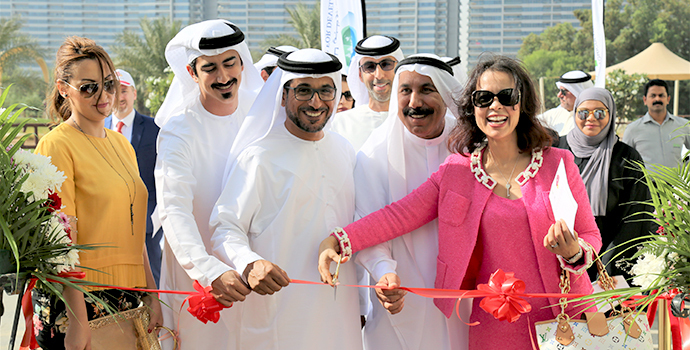 Emirates Soil Museum is funded by ICBA. © International Center for Biosaline Agriculture (ICBA).